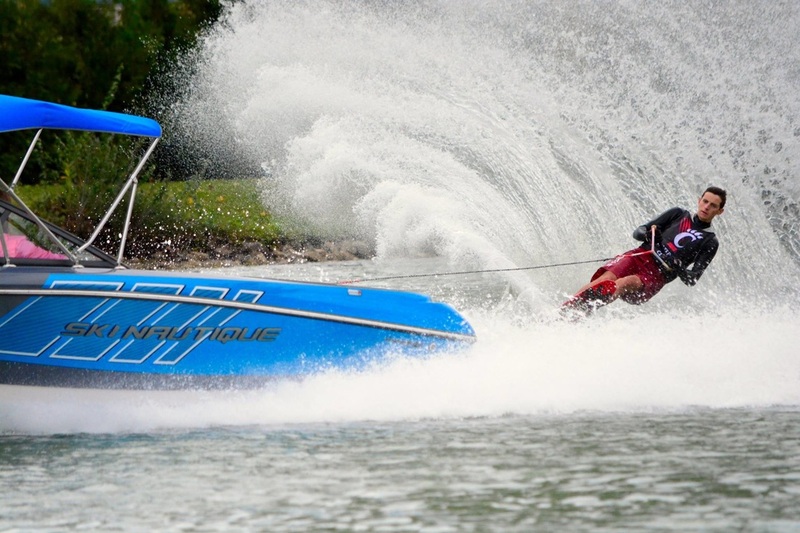 ​10 YEARS OF EXCELLENCE IN SLAYING BUOYS, THROWING TRICKS, AND JUST SENDING IT. ORDER YOUR 2019 SPIRIT WEAR NOW! ORDER FORM CLOSES JANUARY 14!! 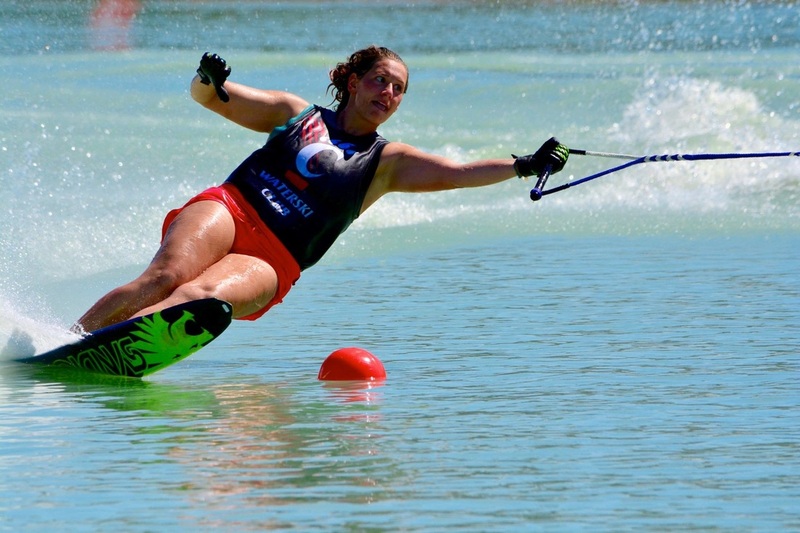 The UC Waterski Club is a club sport organization at the University of Cincinnati. We are a nationally competitive team in the Midwest and have qualified for Nationals consistently for the past decade. Training begins in April and continues through the summer. Official practices start up the first week of school. Our tournament season runs from early September through mid-October. 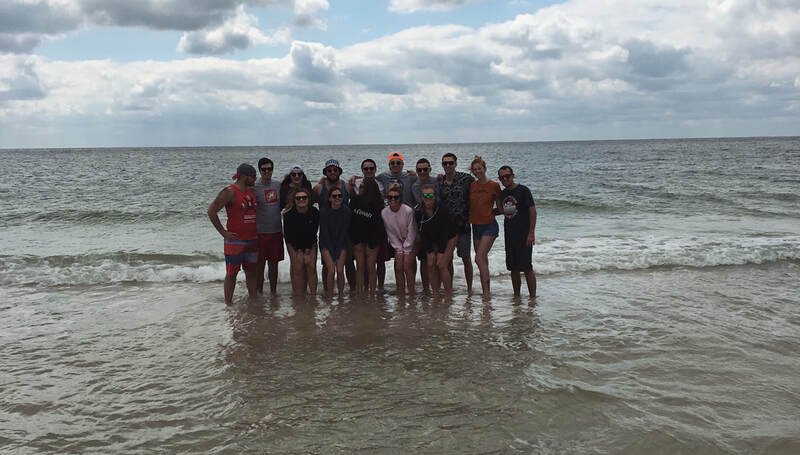 Additionally, the club plays host to several events throughout the year including an alumni tournament, Winter Conference, a spring break trip, a houseboat trip in the summer, and numerous social events.